All government officials should have at least some cyber security training, according to the majority of IT security professionals. Out of the 515 IT security professionals surveyed by machine identity protection provider Venafi in August, 88 per cent believed that every government official should be forced to complete a basic cyber security training course. Furthermore, two-thirds of the survey sample believe governments should not be able to force technology companies to grant them access to encrypted user data. The same proportion (66 per cent) said that government-mandated encryption backdoors weaken the security of election data, and that only 37 per cent believe government officials understand the cyber risks targeting physical infrastructure. Jeff Hudson, chief executive of Venafi, said government officials worldwide had proposed dangerous surveillance laws and protocols in the past year. 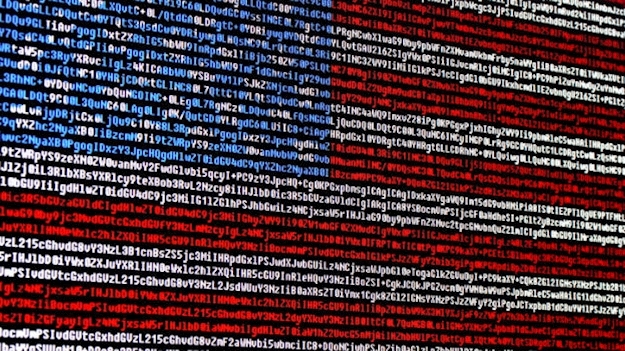 “The Five Eyes international alliance has been consistently pushing for mandated encryption backdoors into private technology devices,” he commented.